OTDC Panthanivas is a budget Govt. 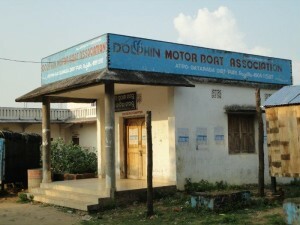 hotel located on heart of southern Chilika Lake. You can avail online hotel reservation according to travel plan and budget. Accommodation at OTDC Panthanivas Satapada starts from Rs 550 to Rs 2050. Amenities: The amenities provided by the OTDC Panthanivas are Doctor on call, Boating, Car rental and more. 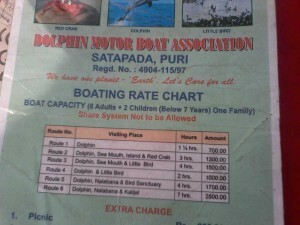 You can book the entire boat and boat ride in the early morning and enjoy glimpse of dolphins in the lake. There are touts and unauthorized boat associations. 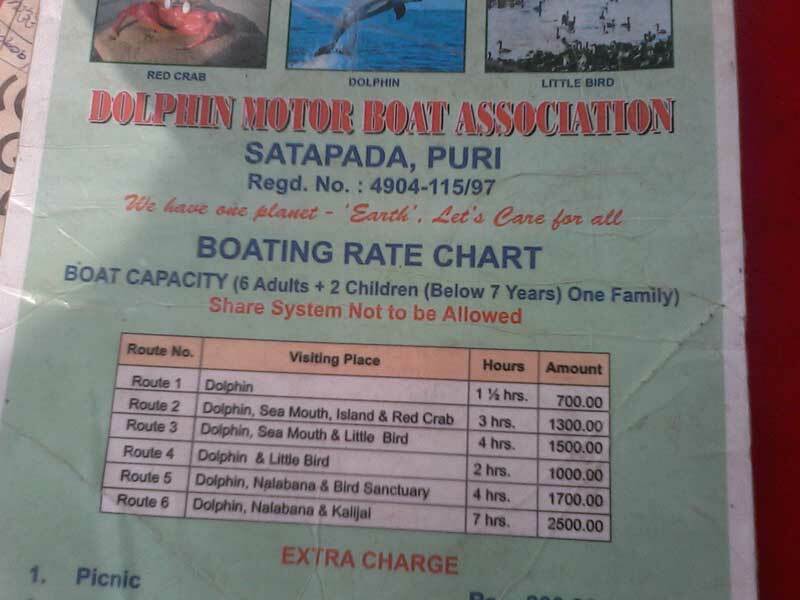 They charge Rs1800 to Rs 2500 per trip, which is illegal. Check condition of the boat, safety measures, availability of life jackets before booking your boat rides. Book your hotel 2 to 3 month in advance. Early Morning and late Evening Checkins/outs can be arranged. Please request in the additional requirements while booking at Panthanivas. 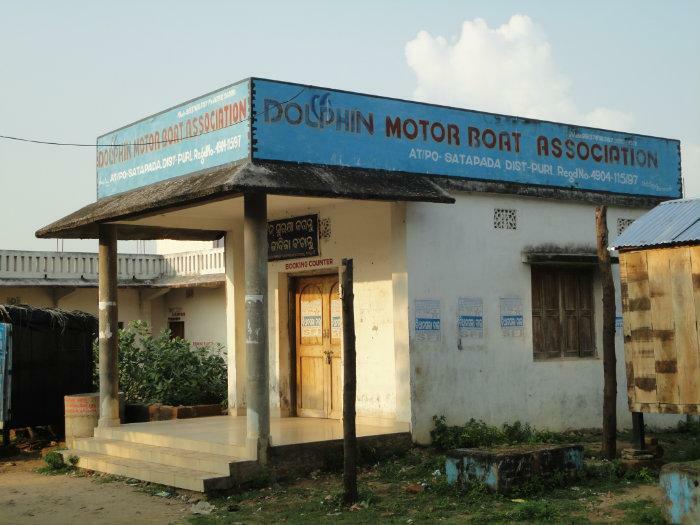 One or two days are sufficient to visit local sites, boat ride and enjoy Chilika Lake.